First post, so bare with my acclimation to this wonderful forum. 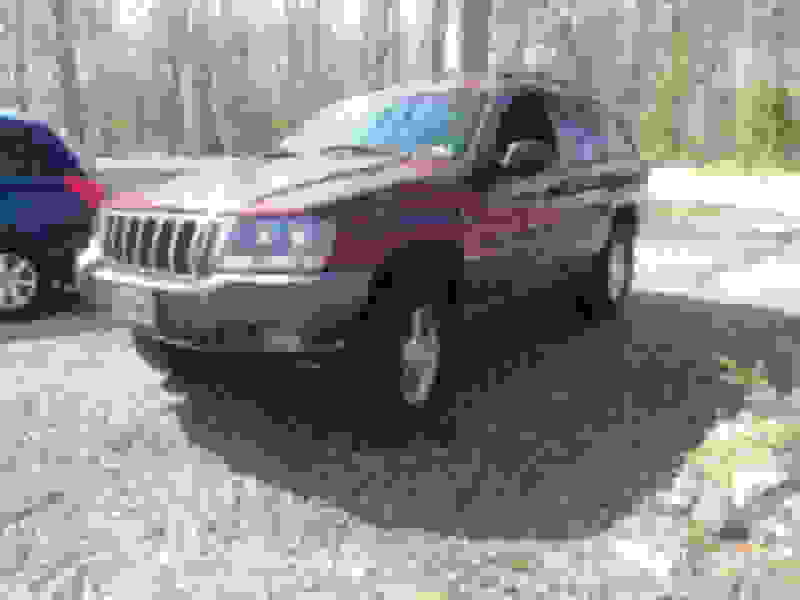 I picked up a 4.7l WJ with horrific suspension issues. I've replaced front CVs, wheel hubs, rear stabilizer, upper and lower control arms, 2" RC lift with shocks, brakes and rotors and 31" falken AT3s. It's vastly improved but still as enough sway in the rear to be annoying. What's next??? WJs have track bars in the rear, right? It could be that and or its bushings. No, WJ don't have rear track bars. They have a 3-point suspension with a triangular upper control arm. I suggest the rear sway bar and lower control arm bushings. When my WJ lower control arm bushings went bad, the rear end drove like a dog wagging it's tail. Side to side, not body roll. Yep, I replaced big upper control arm and both of the lower ones and admit a huge difference but still haven't gotten all the way there.. rear control arm has been replaced as well. I may just be down to the best my rear can get but I still got some sway in the front. There's a couple pieces left there a place in the front and maybe I can tighten up the steering box a little bit.